Can Uber Convince You to Take the Bus? In Denver, the ride-hailing company's app will now display public transit choices. Transit, bicycles, and even Car2Go are booming. On-demand mobility is jamming the streets, and transit quality is suffering. Resta um pesadelo que, conhecendo os condutores portugueses, é perfeitamente possível. 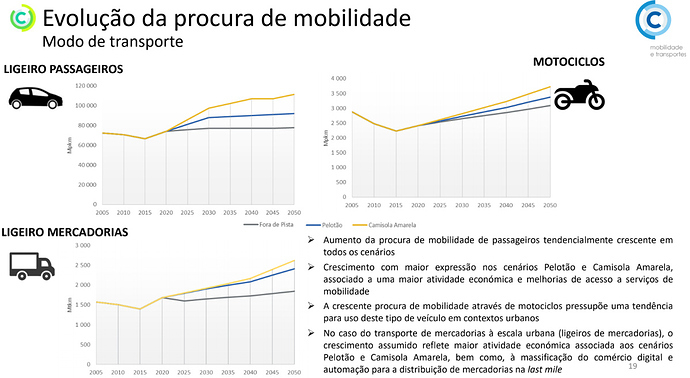 Se andarmos todos por Lisboa em carros sem condutor o que faremos nós para não ter de estacionar enquanto fazemos uma paragem? Enquanto vamos fazer um recado qualquer o mais fácil é deixar o carro vazio a dar voltas, devagar. Imagine-se que várias pessoas fazem a mesma brincadeira. Criar-se-ia o engarrafamento mais sinistro de sempre: só com carros vazios. Tudo parado. As tecnologias podem ser novas mas os seres humanos são muito antigos. A vaidade de ter popó e a vaidade de conduzir vão levar muitas décadas para desaparecer. Afirmação idiota vinda de alguém que desconhece por completo o que é viver longe dos centros populacionais. Olham apenas para a barriga e metem tudo no mesmo saco. De facto é uma vaidade do caraças conduzir um tractor para lavrar o terreno da vinha ou uma pickup para transportar ração para os porcos, ou ainda fazer 20 Km para consultar o médico. 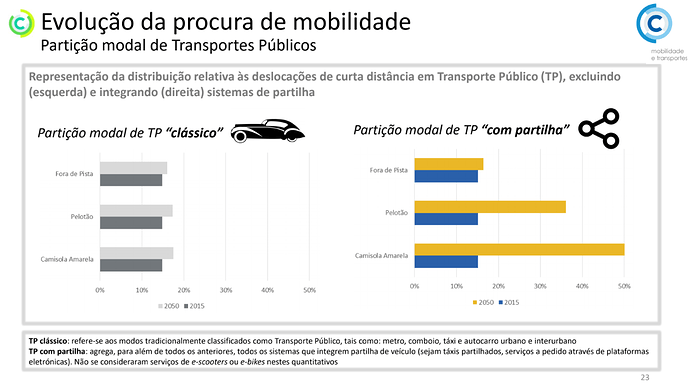 Estudo da International Transport Forum - OCDE sobre mobilidade partilhada em Lisboa. The work for this report was carried out in the context of a project initiated and funded by the International Transport Forum’s Corporate Partnership Board (CPB). CPB projects are designed to enrich policy discussion with a business perspective. They are launched in areas where CPB member companies identify an emerging issue in transport policy or an innovation challenge to the transport system. Led by the ITF, work is carried out in a collaborative fashion in working groups consisting of CPB member companies, external experts and ITF staff. The CPB companies involved in this project were: Ford, Google, HERE, INRIX, Michelin, PTV Group, Volvo, Uber. The principal authors of this report were José Viegas and Luis Martinez of the International Transport Forum, with substantial inputs from Philippe Crist. The project was coordinated by Philippe Crist and Sharon Masterson of the International Transport Forum. 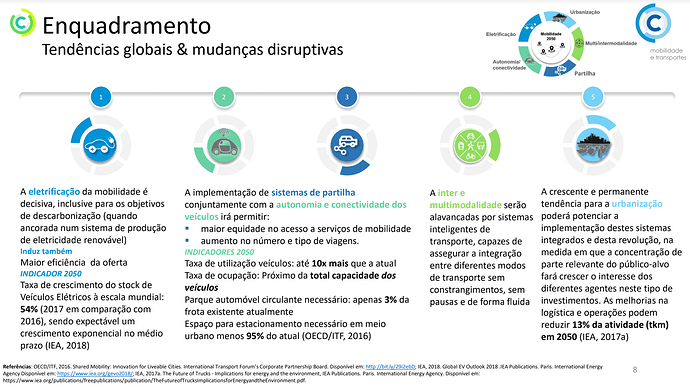 Destaco os seguintes slides do Anexo Técnico relativo à Mobilidade e Transportes do Roteiro para a Neutralidade Carbónica 2050. Transit ridership is down in nearly every major U.S. city across the country. The prevailing narrative is that those riders are being tugged away by cars, most notably, cars operated by Uber and Lyft. Improving transit service might be enough to win riders back, but will cost cities money. What if there was a cheaper, more nimble solution cities could deploy? 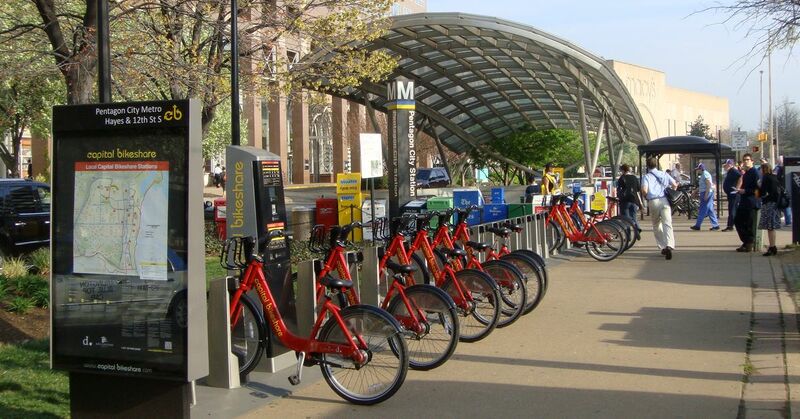 A new study suggests cities might boost ridership by doubling down on bike share. While each city faced different challenges, all cities shared two critical turning points, says Erhardt: the introduction of bike share and the introduction of companies like Uber and Lyft (known as “transportation network companies,” or TNCs). The study looked at the period from 2002 to 2018, during which time all seven cities added bike-share systems and TNCs. And the effects were remarkably consistent. 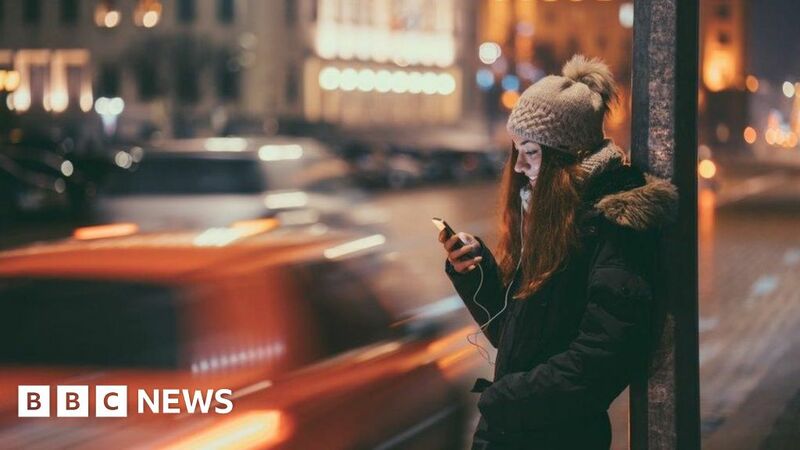 When cities introduced ride-hailing services, transit saw a 1.3 percent per year decrease in heavy rail ridership and a 1.7 percent per year decrease in bus ridership. What’s more, the decrease “builds with each passing year,” according to the study, meaning cities would have to work harder to recoup ridership losses. In San Francisco, for example, where Uber started taking passengers in 2010, the cumulative effect means that the city’s transit agencies would have to improve service by 25 percent just to overcome the impact of companies like Uber and Lyft. However, Erhardt and his team also found that in cities where bike share launched—and this study looked at data from traditional docked bike share, not newer dockless bike or scooter share, although the study does mention those modes, too—there were positive impacts on some types of transit ridership. After the introduction of bike share, subway ridership in cities increased by an average of 6.9 percent and light-rail ridership increased by 4.2 percent. Bike share still led to an average 1.8 percent decrease in bus ridership, a trend that’s nearly universal across the board. According to the American Public Transportation Association data, 32 of 37 of the U.S.’s largest bus systems saw ridership declines in 2017. But that may be because cities with thriving bike share programs often lose bus riders to bike share, as is likely happening in New York City. Although bus ridership might suffer, it’s still a net positive if a city is trying to reduce travel times, vehicle-miles traveled (VMT), or emissions, Erhardt notes. Ridership is down on most U.S. transit systems. More bike share might help reverse those losses. 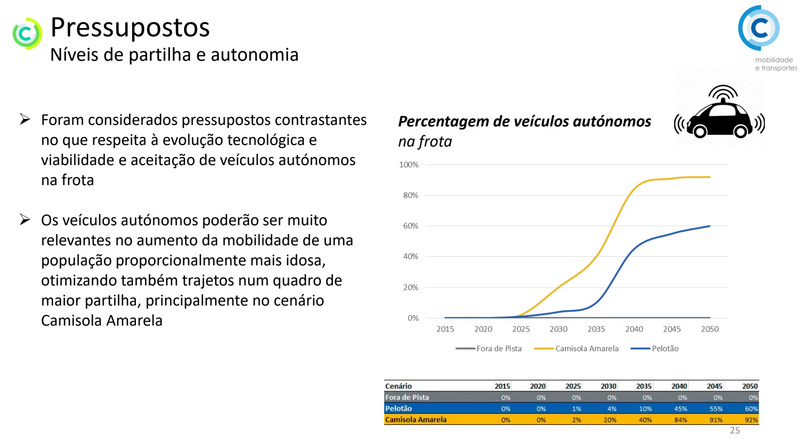 No Webinar é referido que em Estocolmo as TNC pagam congestion charge tal como os táxis, mas em Londres não. Pelos vistos, isso vai mudar a partir de Abril. Mas os táxis continuam isentos. Por conclusões queres dizer pontos chave da contributo da MUBi? Ainda está por fazer essa nota de imprensa. For a generation that supposedly hates private vehicles, Millennials sure drive a lot.